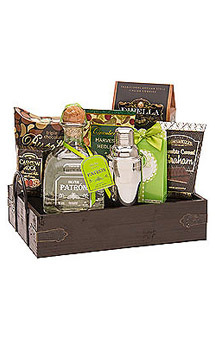 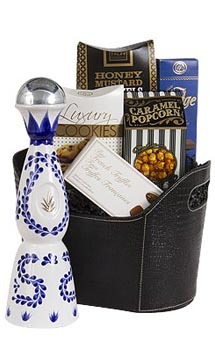 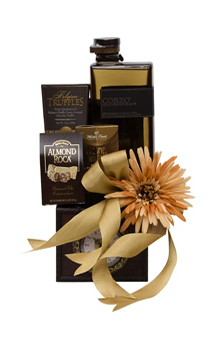 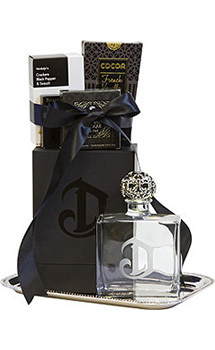 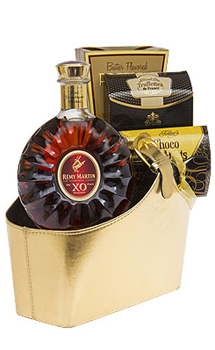 Striking and elegant, our Liquor Gift Baskets reflect the true "spirit" of gift giving for a Thank You, Birthday, Congratulations, Wedding, Anniversary, Housewarming, Corporate Thank You or any special occasion. 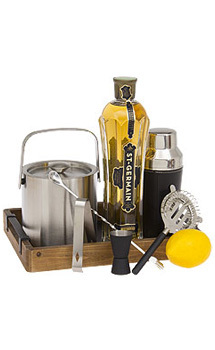 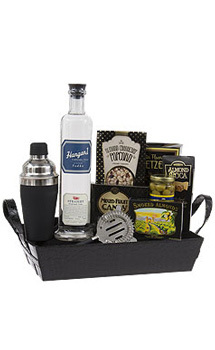 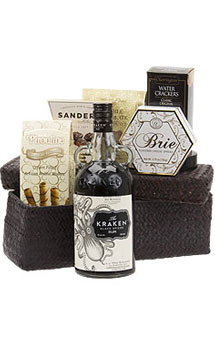 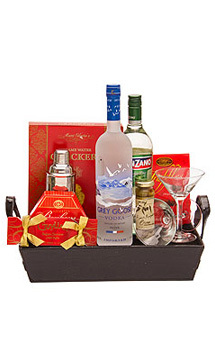 Our collection of Liquor Gift Baskets includes beautifully presented gifts of vodkas, tequilas, rums, gins, brandies, liqueurs and other liquors, nestled with gourmet treats. 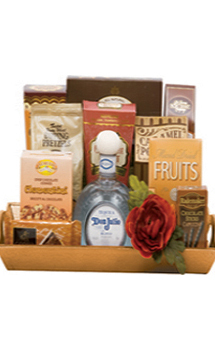 **Please note that the gift baskets may look different due to the availability of the gift baskets, brands of chocolates, goodies, and etc. 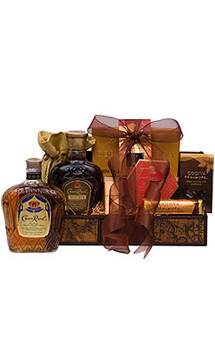 You'll find the perfect gift among our large selection of Liquor Gift Baskets. 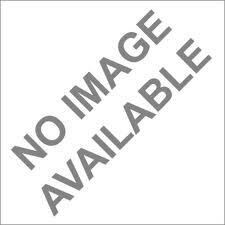 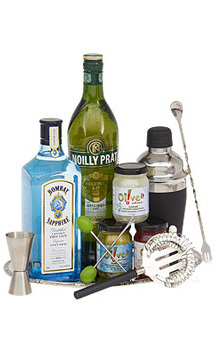 Order online or call 1-877-SPIRITS (774-7487) for assistance. 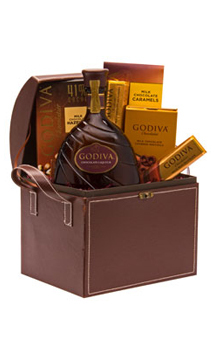 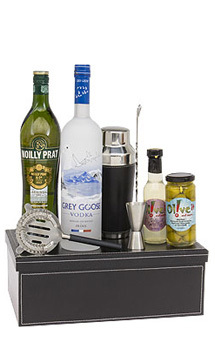 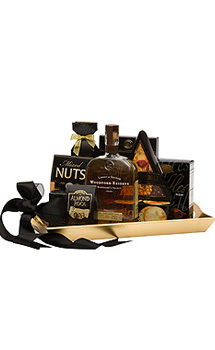 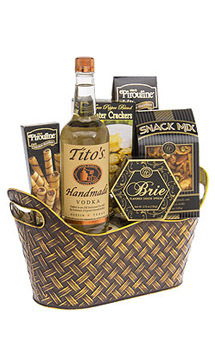 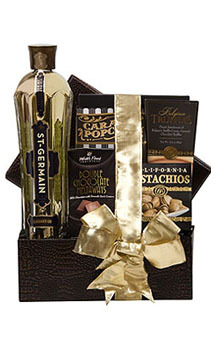 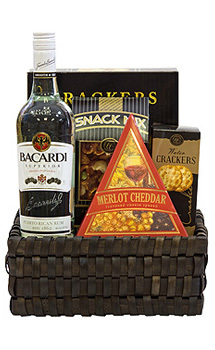 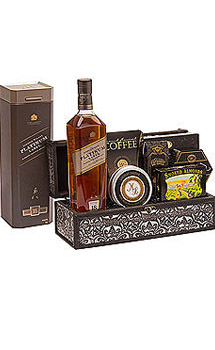 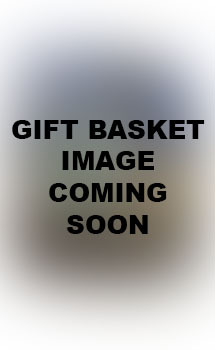 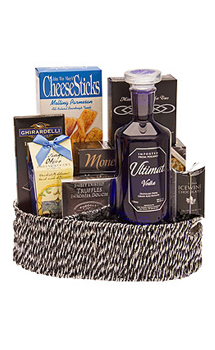 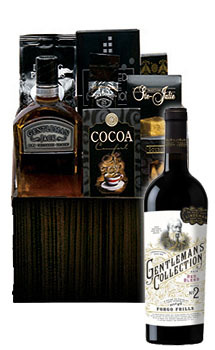 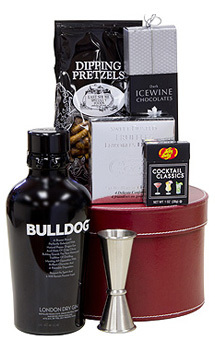 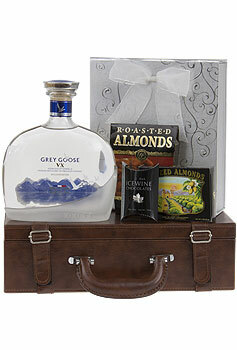 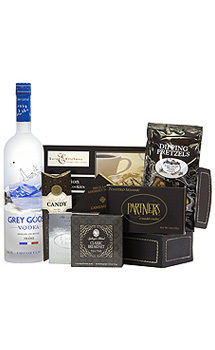 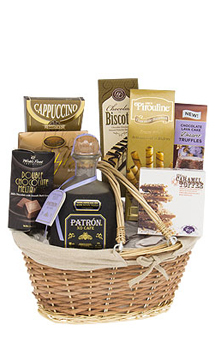 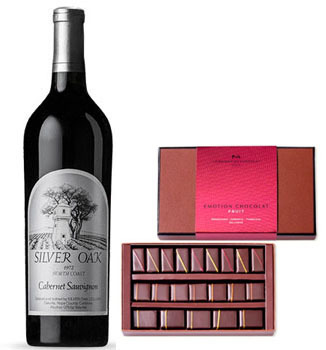 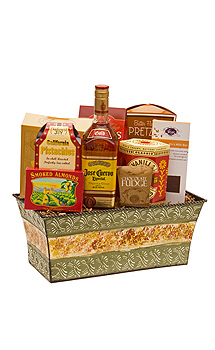 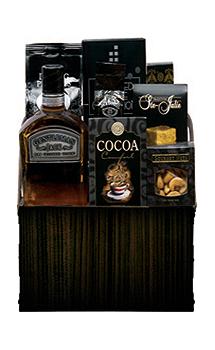 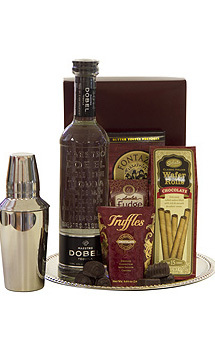 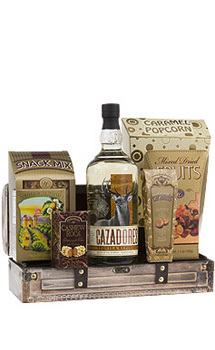 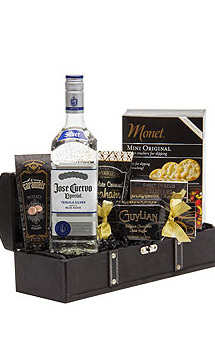 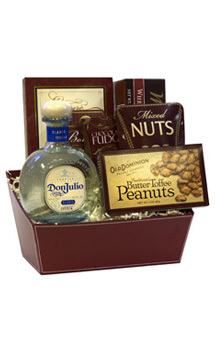 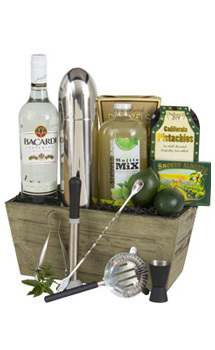 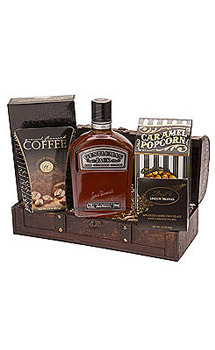 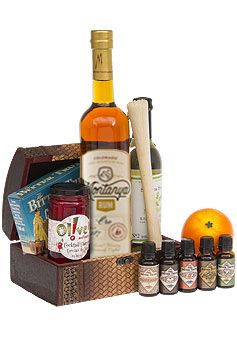 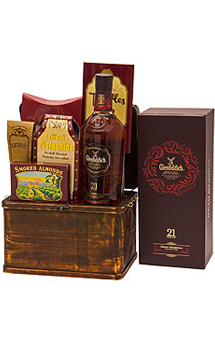 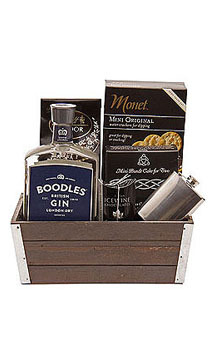 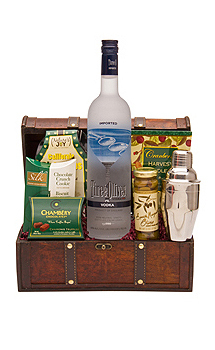 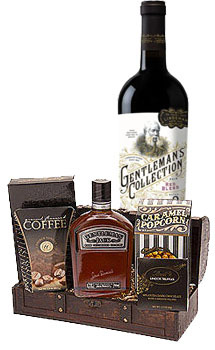 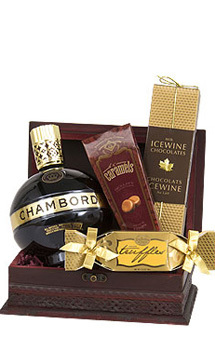 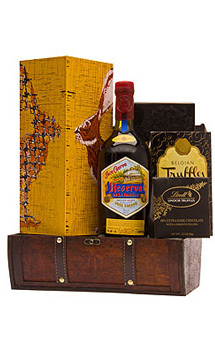 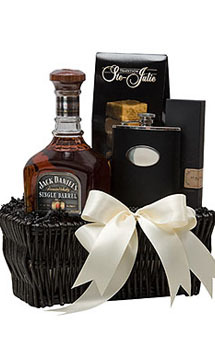 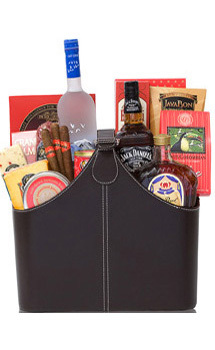 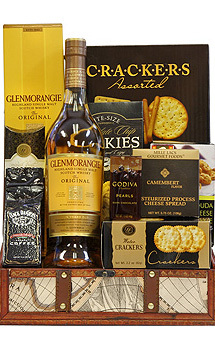 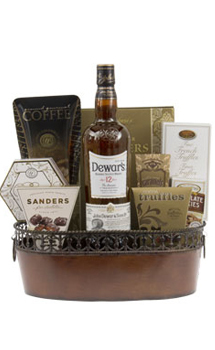 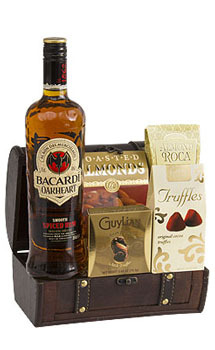 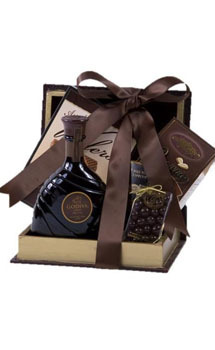 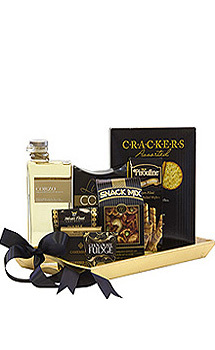 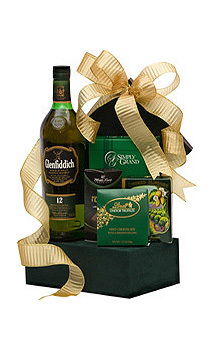 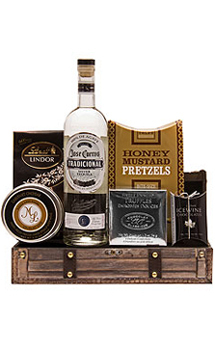 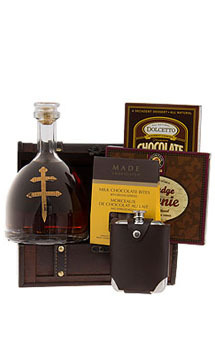 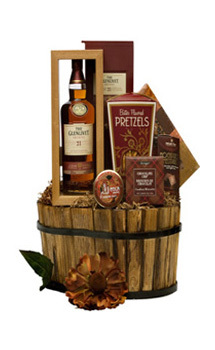 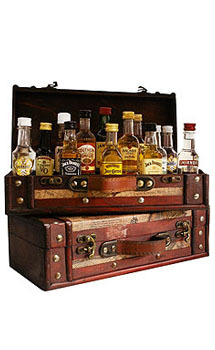 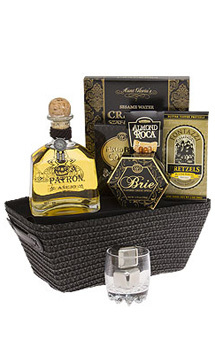 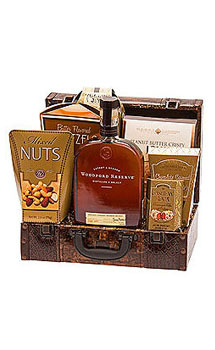 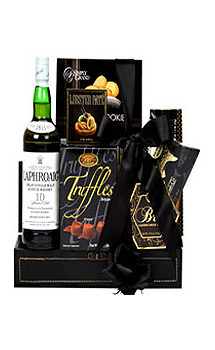 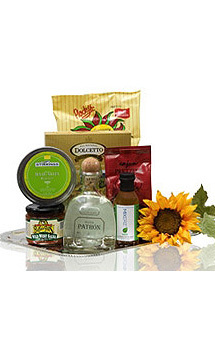 Find out just how easy it is to send great quality Liquor Gift Baskets anytime, anywhere. 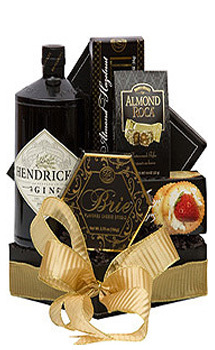 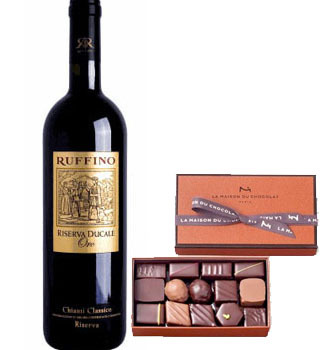 Our Gift Concierge Specialists are available to happily assist you with ordering your Liquor Gift Baskets from recommending delicious dessert cakes, imported cheeses and nuts to include in the gift basket for your recipient, to helping you write the perfect gift card message. 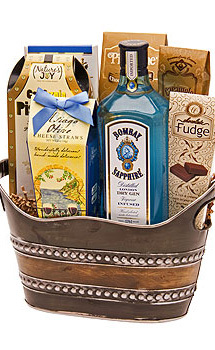 Please call us to learn about available substitutions and how to customize your gift baskets.